In celebration of the re-opening of Vienna’s Kunstkammer, Context Travel has expanded its offerings to include a two-hour guided visit to the collection in the company of local art historians. 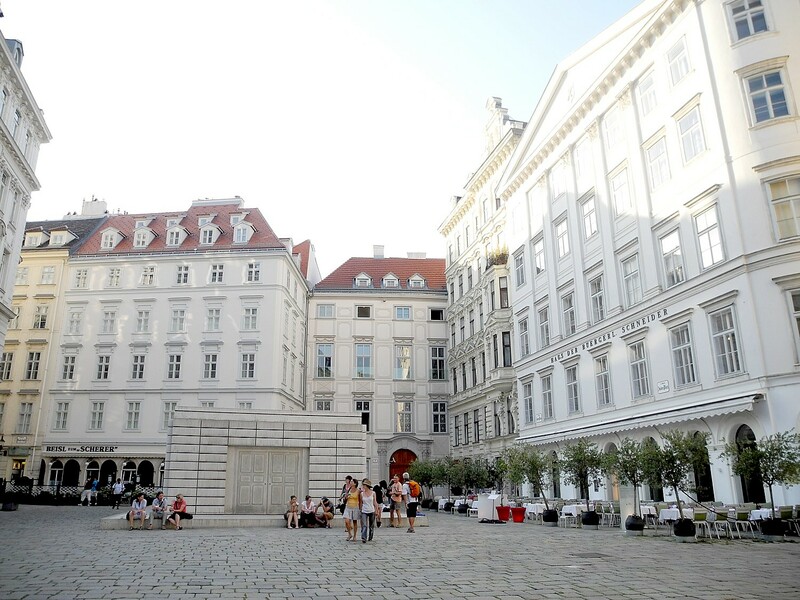 After a closure for renovation that lasted ten years, the re-opening of the Kunstkammer today is set to be one of Vienna’s biggest cultural events in 2013. Context Travel will begin guided visits to the collection from March 18 onward, providing clients with advance tickets to enter into the Kunsthistorisches Museum and Kunstkammer without queuing. The Kunstkammer’s magnificent collection of 16th and 17th century objects, which includes Benvenuto Cellini’s famous golden salt cellar, fits firmly in Context’s niche of in-depth experiences for the intellectually curious traveler. Launching on March 18, the Context Travel Kunstkammer Visit will be offered both privately on request and as regularly scheduled shared-group walks. Private walks start at €255 for the party, while group walks will start at €60 per person. Context Travel has added a new walking tour of London that gives travelers a unique way to engage with the social history of the city. Music for Kings: Handel and the Baroque Court focuses on the figure of George Frideric Handel and his role in the music and social scene of London in the 1700s. Beginning at the Theatre Royal Haymarket where the Messiah made its debut performance in London, and continuing in Piccadilly and Mayfair, the tour focuses on the world of 18th-century baroque London, when the British empire was expanding rapidly. As with all Context walking seminars, the tour is capped at six participants maximum and led by a scholar trained in classical music. This new walk joins a series of lifestyle and history walks that Context offers in London, making the company’s offering in this area the richest among local tour companies. The walk will be offered privately for GBP 260 per group or as a shared-group experience for GBP 65 per person. Context Travel is a network of English-speaking scholars and professionals, including art historians, writers, architects and gastronomes, who organize and lead “walking seminars” in twenty-three world cities, including: Florence, Rome, Venice, Naples, Paris, London, Edinburgh, Madrid, Barcelona, Berlin, New York, Philadelphia, Boston, Washington, D.C., Istanbul, Athens, Prague, Vienna, Budapest, Shanghai, Beijing, Tokyo and Kyoto. A certified B Corporation, Context was named one of the fastest growing American companies in 2011 and 2012 by Inc Magazine. Travel + Leisure has called Context one of the top European tour companies for its innovative approach to travel and the depth of its programs. To learn more about Context, visit: www.contexttravel.com.